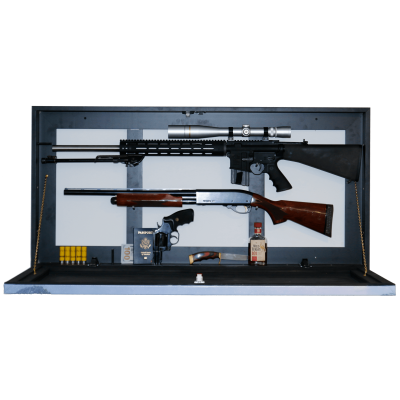 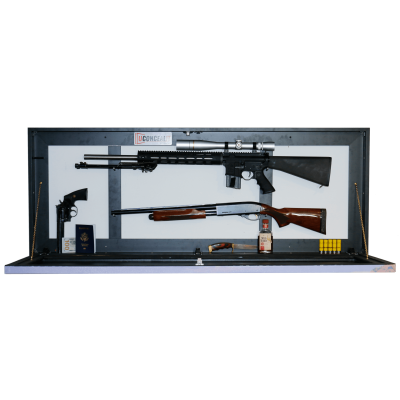 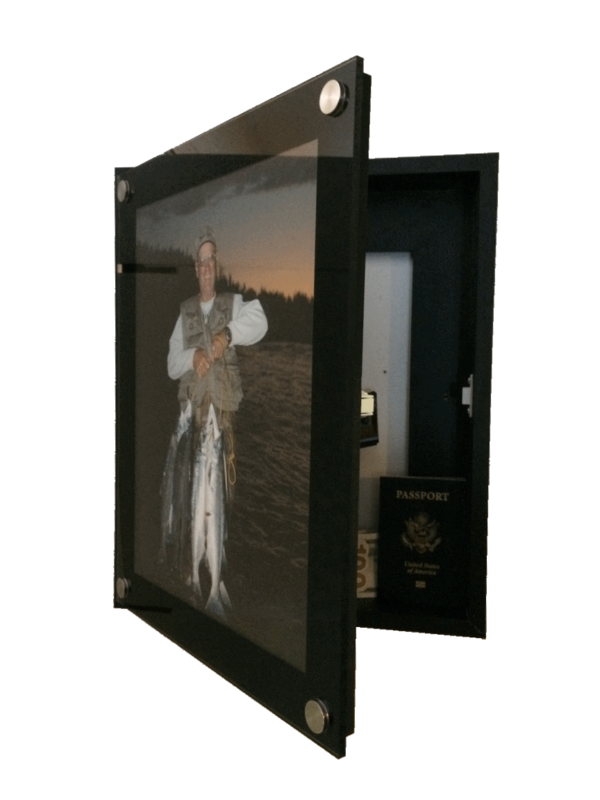 This handmade 11×14 customizable acrylic wall safe features your custom image and is ideal for handguns, keys, wallets, jewelry and more. 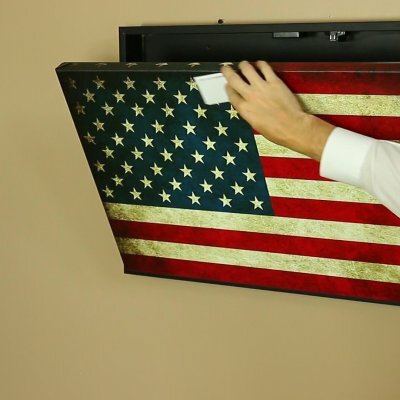 It mounts to the surface of your wall for added versatility. 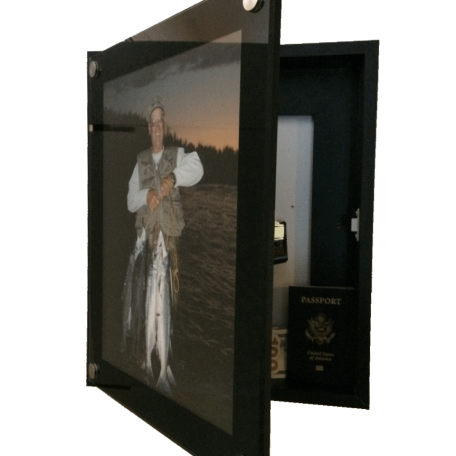 Simply slide your custom photo in place with ease to enjoy safe, responsible, and stress-free home concealment. 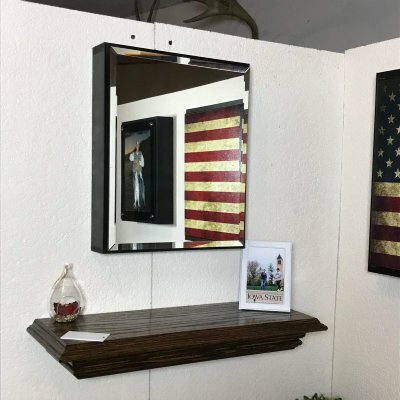 It mounts to the surface of your wall in a vertical or horizontal position. 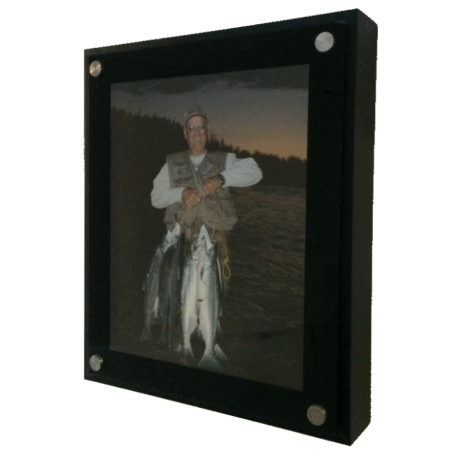 Supplied are mounting instructions and screws to make for a quick 5 minuet installation. 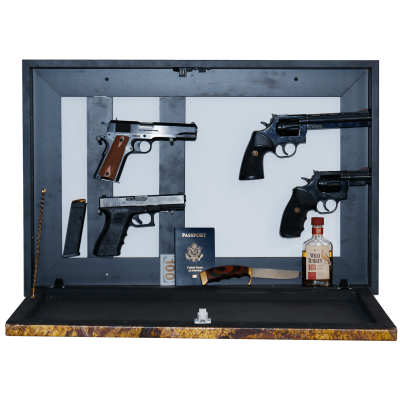 Mounting to a stud in the wall will make storage safer and more secure. 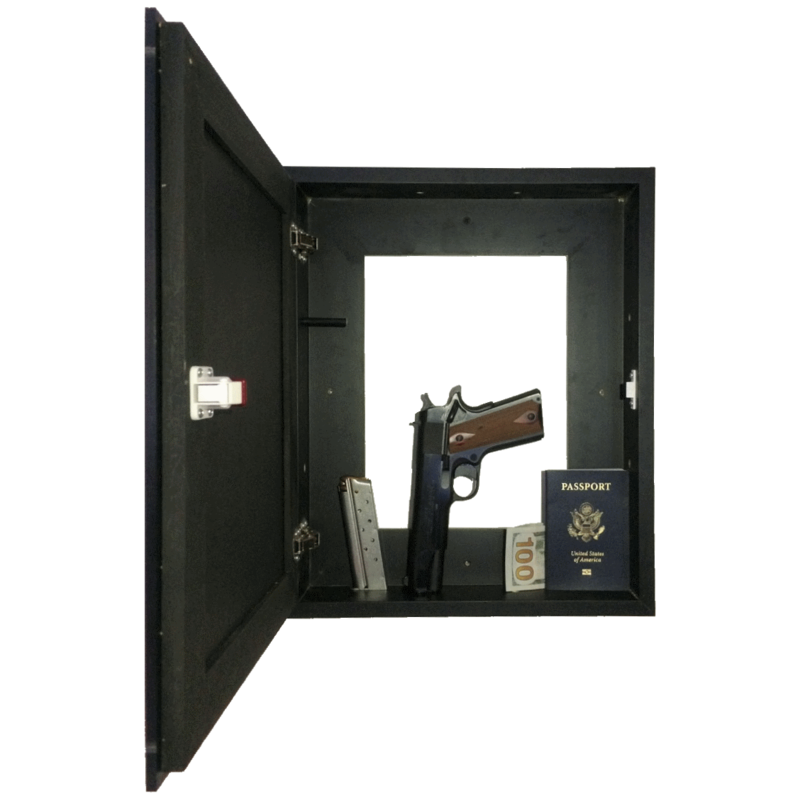 To open, simply attach an included magnetic key to disengage the locking mechanism and open for use. It opens and closes on two concealed hinges that make a very smooth operations. 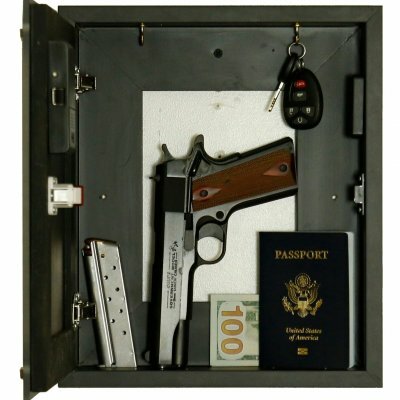 The lock also allows for you to leave it unlocked with one simple step. Upload a custom image for your 11×14 Acrylic Package.